Steve Jobs was a visionary, a futurist and a business genius … but he was also an inventor with more than 458 patents to his name. What better way to spend this holiday weekend than getting yourself up to speed with the inventions of one of the most prolific patenters of the 20th century? 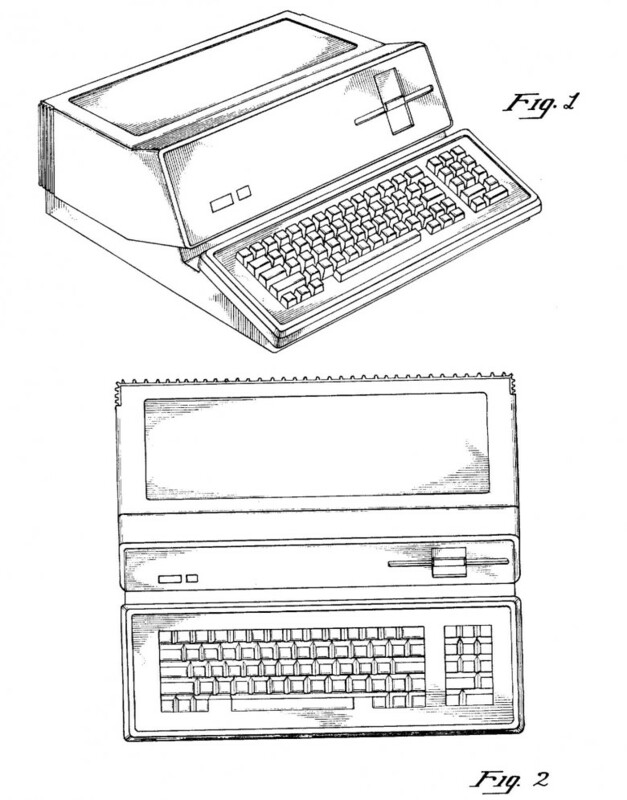 Over at MIT’s Technology Review, there is a fantastic overview of Jobs’ incredible library of patents, from his first one in 1983 for a Personal Computer to the designing of the dramatic glass cube outside Manhattan’s Fifth Avenue Apple Store. I always knew Jobs was prolific, but this overview puts in new perspective just how active he was. In fact, even three years after his death, Jobs is still having patents awarded to him. That’s not to say Jobs was an inventor in the same way that Benjamin Franklin or Nikola Tesla was. Most of his patents are for the look, feel and design of objects, not the nitty-gritty of how they work. According to his some of co-inventors, many times Jobs would end up on the patent just because he gave formative input on the details of a product. “He had useful comments, suggestions, and it’s worthy of him being on the patent,” said Tim Wasko, who developed the interface for Apple’s QuickTime player and the iPod. If you’re interested in Jobs’ life and legacy, this is an excellent article to read. Just going by the patent record alone would be enough to make Jobs one of the most influential people of the last 50 years.